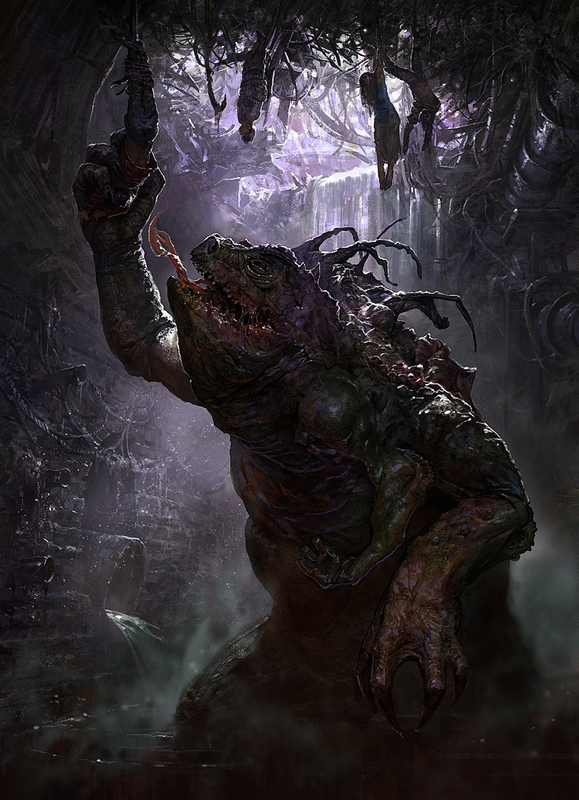 I made this image "sewer dwelling monster" for the magazine - " 2DArtist" on http://www.3dtotal.com/ . There you can see the tutorial! Drew is not very long. I hope you like it.